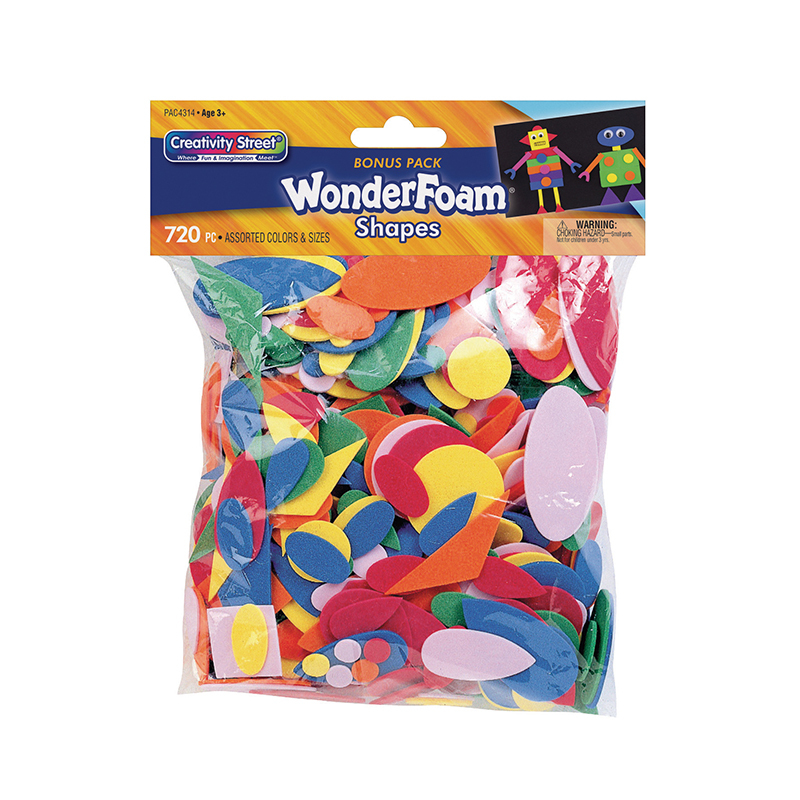 Bonus bag of 720 foam shape pieces in assorted sizes, shapes and colors. These wonderfoam shapes make craft projects or decorating fun. 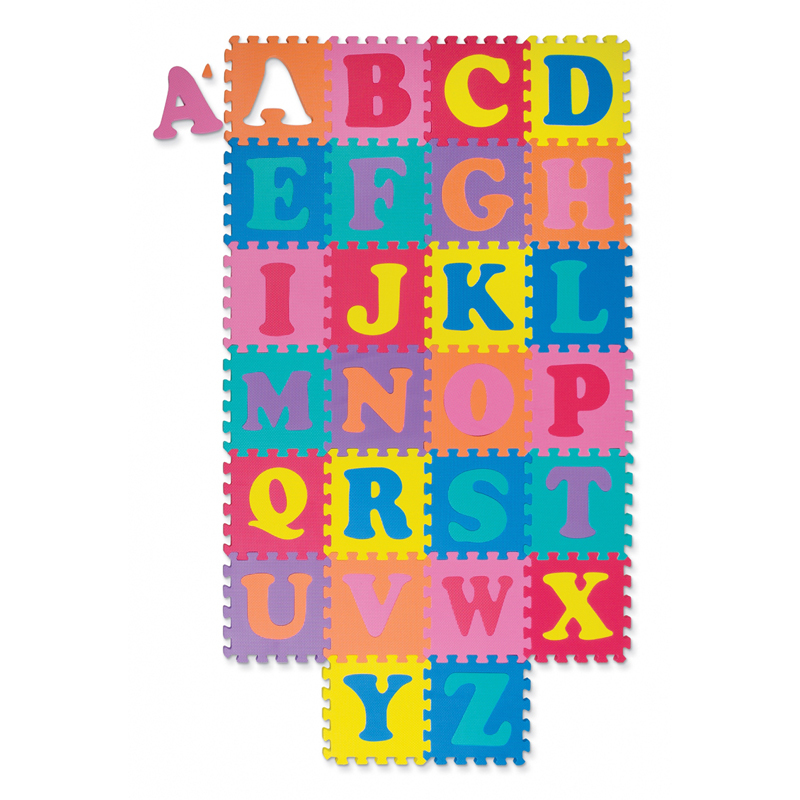 Each bag contains assorted shapes and sizes in bright assorted colors. Simply add glue and stick to any type of collage material. The Wonderfoam 720 Pcs In Assrt Colors can be found in our Foam product category within the Arts & Crafts. Imagination brings learning to life. 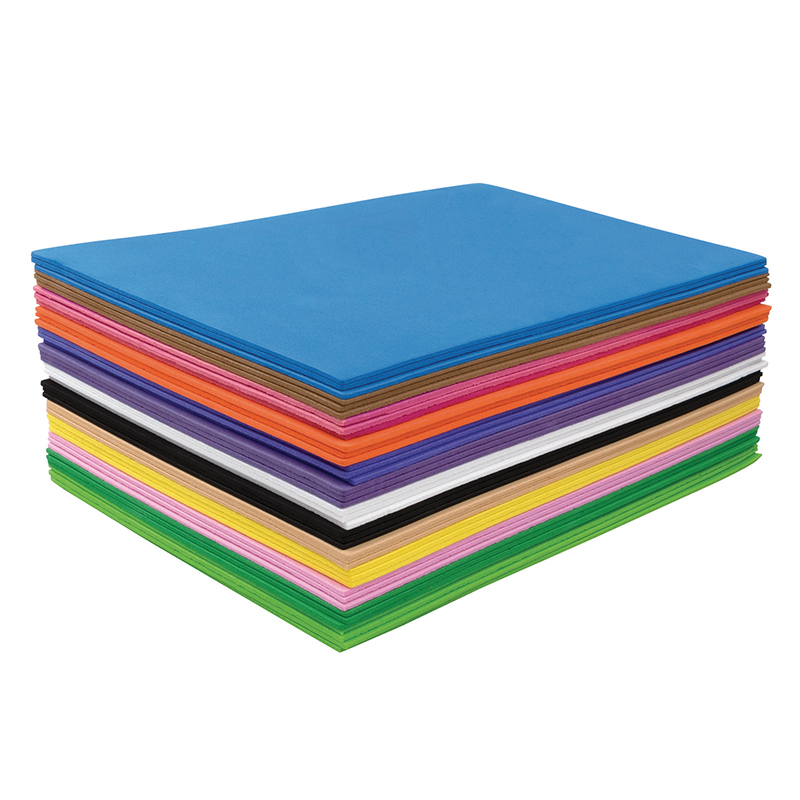 Endless possibilities for creative play with these delightful foam sheets. 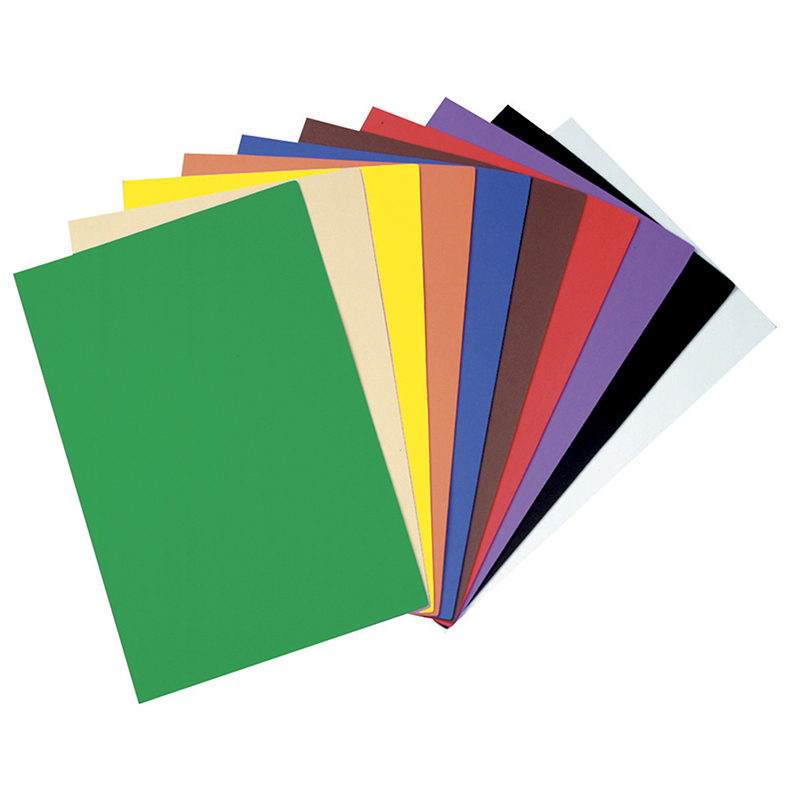 Each pack includes ten 9" x 12" sheets in assorted colors.